Is the Airbus A321LR a better NMA stopgap than the 767-300? January 04, 2016, © Leeham Co.: We have discussed if the Boeing 767-300ER could function as a stopgap until an NMA would be available. We then compared it with Boeing’s 787-8 and Airbus’ A330-800 as alternative stopgaps. We didn’t include any single-aisle alternatives at the time, like Airbus’ A321LR or Boeing’s 737 MAX 10. These aircraft have limitations in passenger capacity and range compared with the 767. The least compromised aircraft in an NMA role is the A321LR, which comes within 1,500nm of the range of the 767-300ER. We, therefore, use it as our single-aisle alternative when we look at further stopgaps until an NMA arrives in 7-10 years. 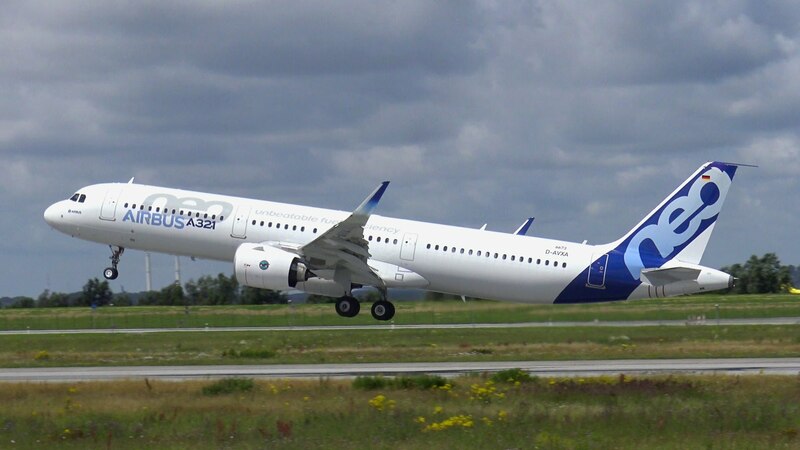 The A321LR has 30% less passenger capacity than the 767-300ER when configured with comparable cabin standards. It also has 1,500nm less range than the 767-300ER. The operating costs on a trip and seat-mile basis are considerably lower, however. If the majority of planned routes are within the capability of the A321LR and other aircraft, with longer range, could complement it on the longest routes, it is a more economical alternative to a new 767, both on a Cash Operating Cost basis and when including capital costs. This assumes increased route frequency can compensate the higher capacity of the 767. 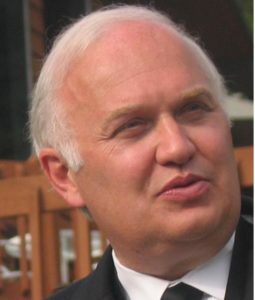 This is a continuing series of articles derived from LNC’s “retirement” interview with John Leahy, COO-Customers of Airbus. Leahy retires this month. 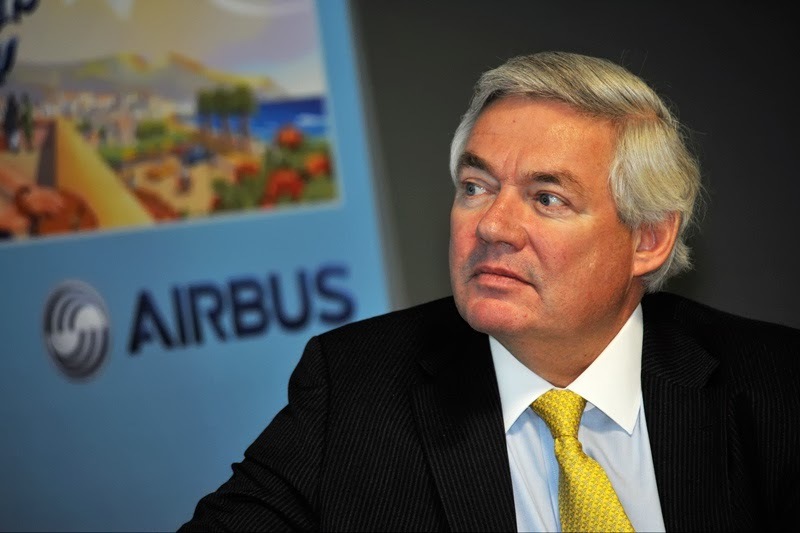 John Leahy, COO-Customers of Airbus. Photo via Google images. 797, to serve the Middle of the Market. The MOM sector is broadly defined as above the Boeing 737/Airbus A321 and below the Boeing 787/Airbus A330-200/800. Others, including LNC define the market more broadly.